Daily Martial Arts Training (Thai Boxing, Brazilian jiu-jitsu, Wrestling.) All levels welcomed. No experience required. Wim Hoff Method Breath and Ice Immersion training. Guided Meditation and Mindfulness practices. Essential preparation work to get the most out of this immersive experience. 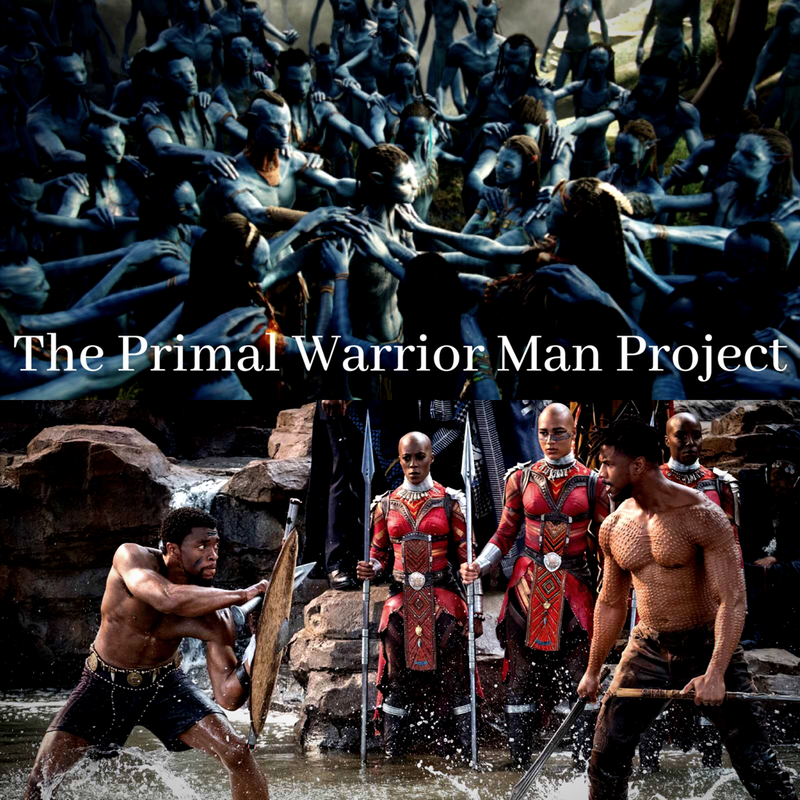 Primal Projects-Weekly Video Course that mandate the physical, emotional and psychological path towards becoming a Primal Warrior Man. Courses include martial arts, primal calisthenics, meditation/breath work, podcasts interviews from our Primal Warrior Professors and more.